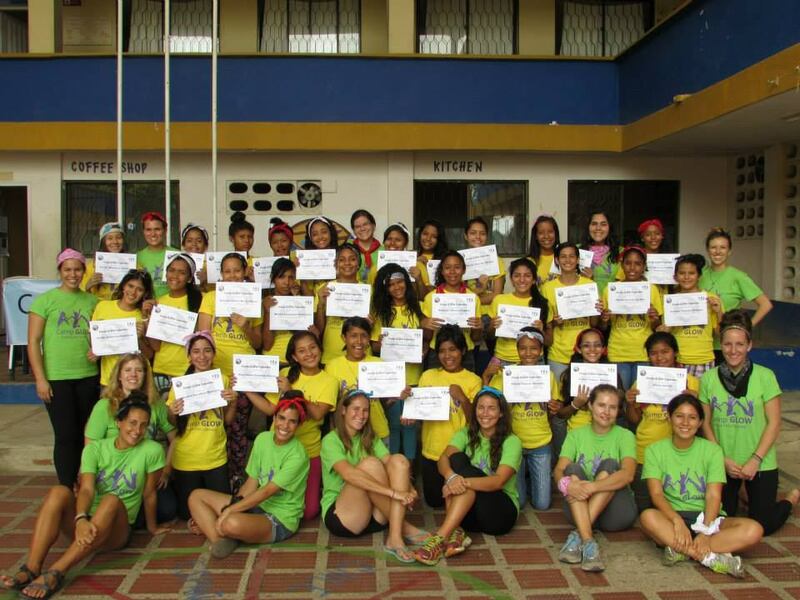 From June 17th to 20th, twenty-eight 10th grade girls from Barranquilla, Campo de la Cruz, Cartagena, Minca, Puerto Colombia, Santa Marta, and Suan experienced the first Camp GLOW Colombia in Minca, Magdalena. 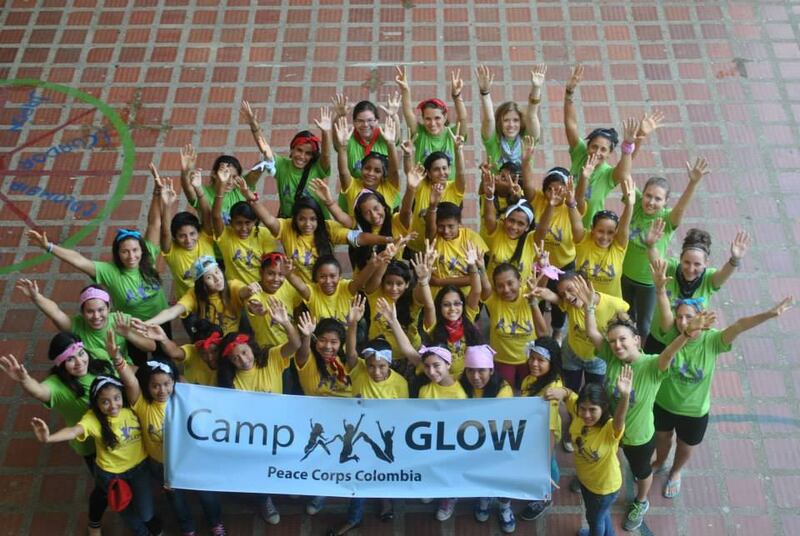 You might have heard about Camp GLOW–which stands for Girls Leading Our World–happening in other Peace Corps countries, but thanks to the leadership of Katie Johnston-Davis, Missy Gilbert, and Tom Jackson, we can now add Colombia to the list. In May, girls from various Peace Corps-affiliated schools completed applications explaining their desire to learn about leadership, self-esteem, professionalism, and more. In June, the selected girls and their 13 counselors traveled to Minca and stayed at IED Tecnico Agroindustrial de Minca, which has dormitories for some of its students who live far away. The school became our home for charlas, activities, meals, down time, and sleeping during the week. We formed four different teams to ensure that campers would get to know girls from other cities and schools. Those teams became little families during the camp. Teams came up with team cheers using the team names they chose—Girls in Black, Las Quetzales, Wonder Women, and Red Happiness. 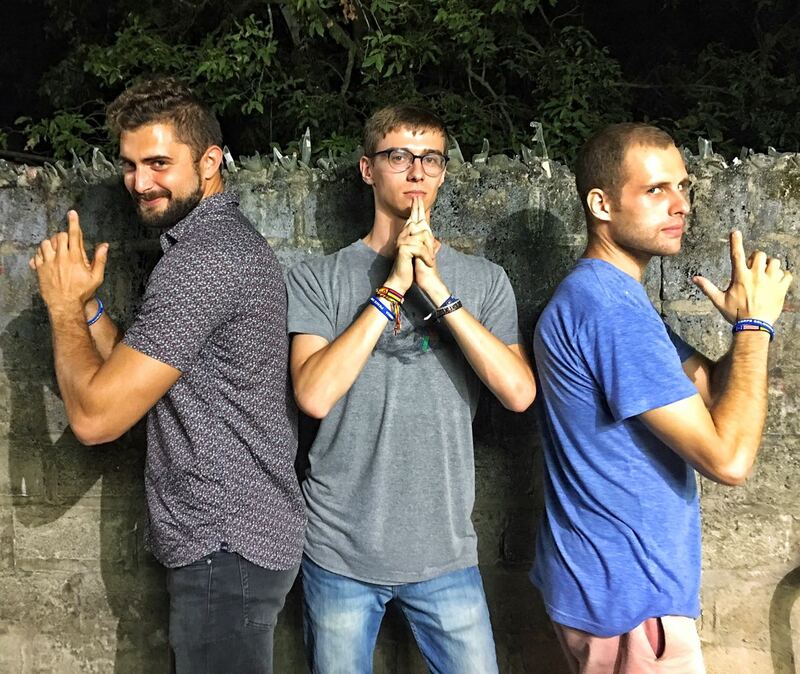 They also formed a strong bond by sitting together at mealtimes, working together to clean up after dinner, reflecting as a group every night, performing a skit for the talent show, and picking up trash around Minca. Each team, along with two to three counselors, agreed on behavior rules and expectations, and they even held each other accountable when they did not comply or participate. By the end, they had all grown very close. Girls from Santa Marta were hugging their new sisters from Barranquilla tightly as we departed on the final afternoon. On the last day, girls and their counselors came up with service projects to implement at their schools upon their return from camp. They will write a short reflection report by the end of September after completing the plan. For future camps, we hope to consider a few of the girls as junior-counselors since they will be peer role models and Camp GLOW graduates. Porque no había agua. Agua. Ah ah ah ah…agua.